That time of the year that we fondly refer to as ‘Pumpkin Season’. It’s also secretly my favorite season! I absolutely love the weather, the colors, the textures, and the decorating this season inspires! We wouldn’t be filling up our weekends for over a month if we didn’t LOVE what we did! 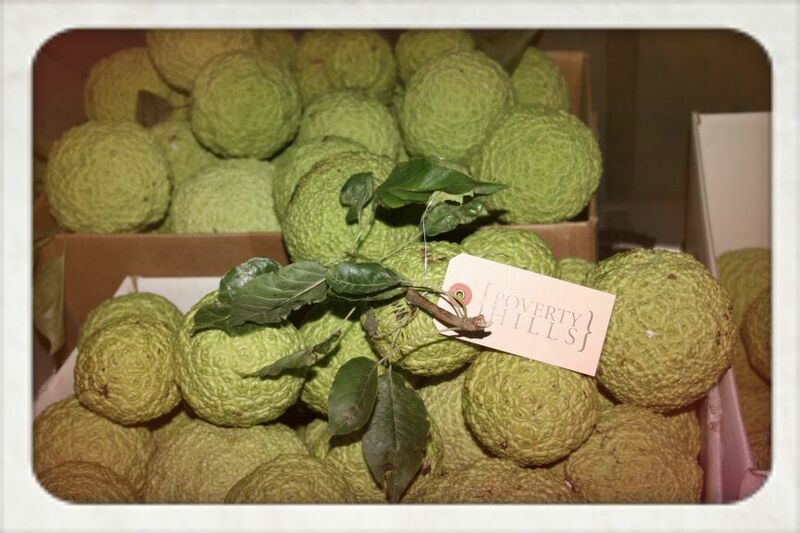 Oh… and sometime in there 100 hedge apples were picked for a special order! It’s what normal people are doing on their Friday nights, right? Oh yes! 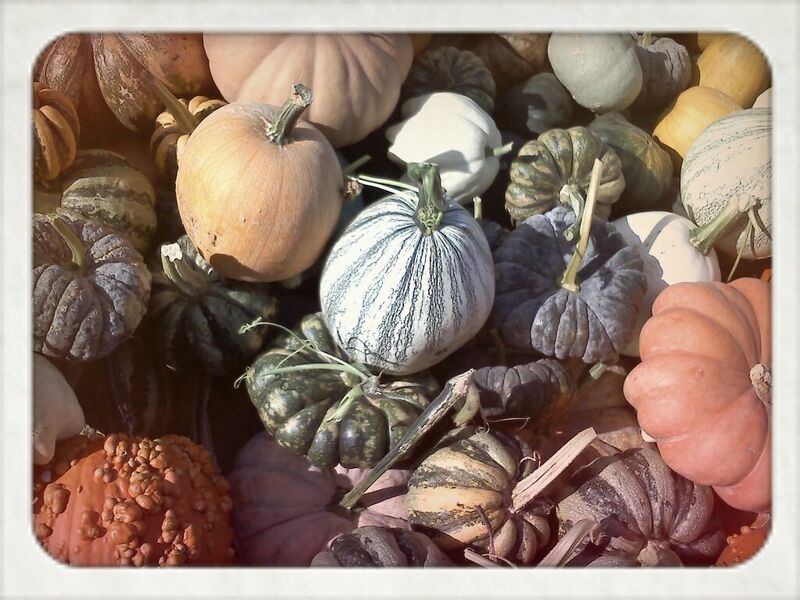 And then there’s the pumpkins… We have been busy picking and are so excited for our opening shows this weekend. Dare I saw we have the best selection this early in the season? It is so much fun discovering the funky ‘trial’ varieties planted this year… along with re-discovering our favorites out there, too! 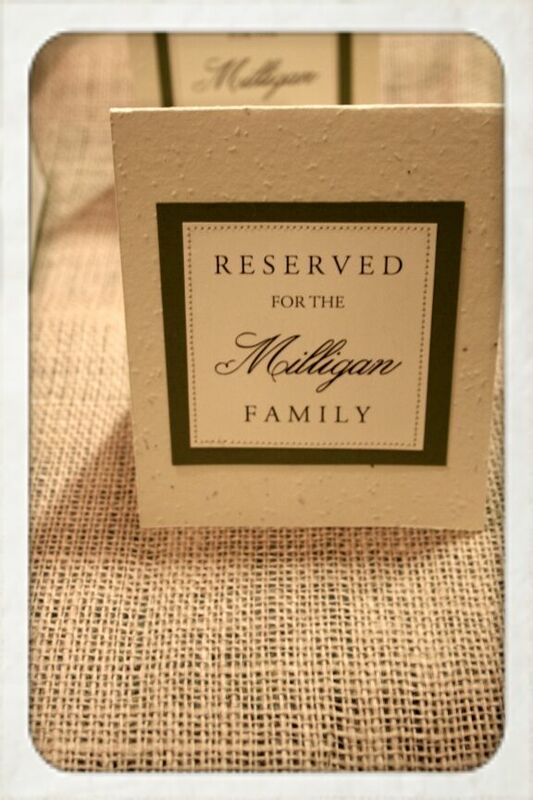 We are even getting our milo ready to go–and the farm produced some fun ornamental corn as well. It will be a busy season to be sure! Poverty Hills pumpkins can be spotted this weekend at the Venice Antique Mall’s Fall Flea Market along with some of our ‘farm fresh’ finds. Click here for hours + location. 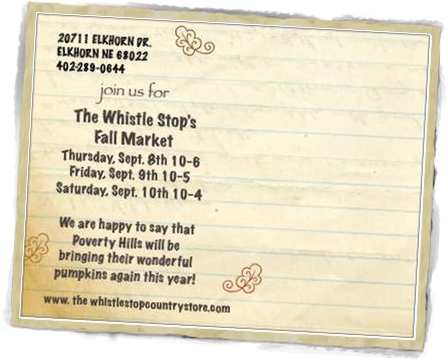 AND… you know we wouldn’t miss Laurie’s famous Fall Market at The Whistle Stop in Elkhorn! Get the weekend started right by visiting her on Thursday. I always love peeking around her shop checking out all the goodies while we unload pumpkins… okay while Aaron unloads pumpkins! Check back soon to see where we–and our funky pumpkins–are headed to next!